Headline: Hard to Put Down! 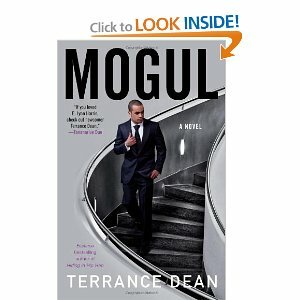 Every so often I pick up a book that actually provides insight to a particular part of our society, and Mogul by Terrance Dean does exactly that for the entertainment industry. Even though it is written as a piece of fiction by the end, you will be trying to figure out who each character mirrors in real life. Although it may be a little sensationalized it does not reach the point of unbelievable. 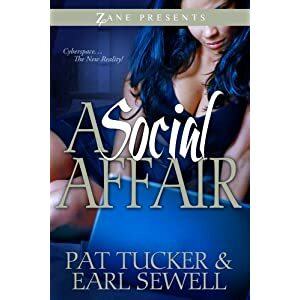 Big A.T. is the main character of this story and he is a newcomer to the world of hip-hop. After going to a few industry parties, he is welcomed into “The Family” which is a group of down-low homosexual men who are amongst the most influential people in the fields of music, media, and business. Once Big A.T. is a part of “The Family” his career begins skyrocket and the drama becomes nonstop. Mogul is a page-turner and a quick read. Dean through this and his previous piece of work hints at “outing” some of the biggest names in the entertainment industry by leaving quite obvious clues throughout his books. Mogul definitely leaves room for a sequel and if Terrance Dean decides to write one, I will definitely pick it up.